Welcome to Throwback Thursday! 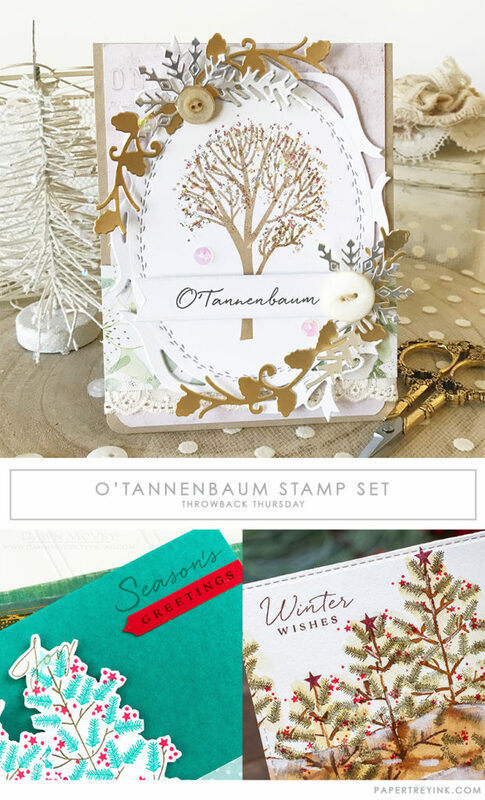 Today, a few of our design team members are revisiting the O’Tannenbaum stamp set. 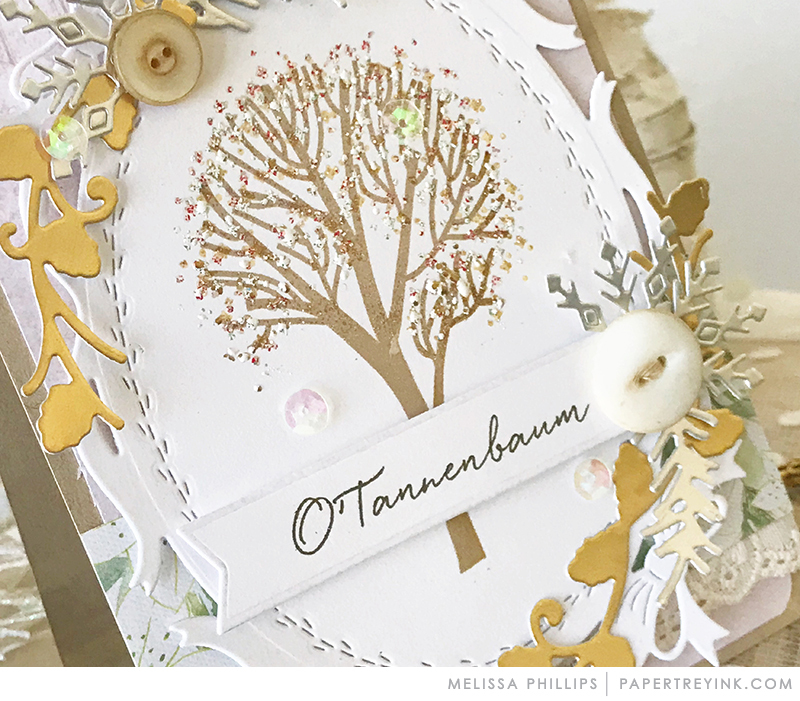 CLICK HERE to visit Melissa Phillips’ blog to see more! 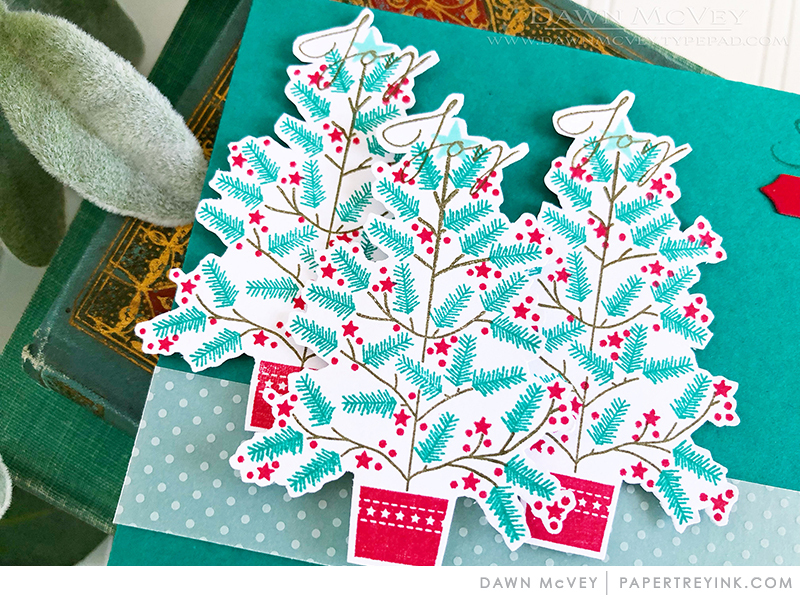 CLICK HERE to visit Dawn McVey’s blog to see more! 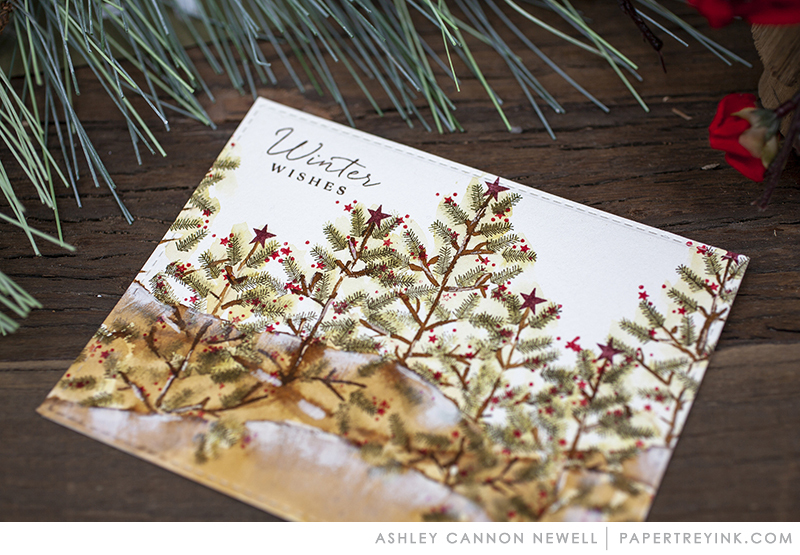 CLICK HERE to visit Ashley Cannon Newell’s blog to see more! I love theses cards, so pretty. What an amazing stamp set.